The construction of a quiet computer is always a challenge, especially if performance and proper cooling are also a factor. The SF01 consists of two foam plastic sheets which help with noise absorption with minimal pressure inside of the system. 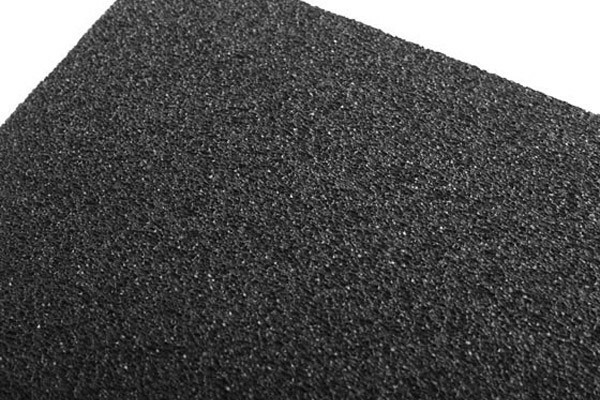 Each sheet has a large surface and is made from very dense foam plastic with a thickness of 4mm. This ensures good noise reduction and flexible integration.